Praseodymium is a soft silvery malleable rare earth metal. It reacts slowly with oxygen forming a green oxide coating. To protect praseodymium for this reaction, praseodymium is usually stored in a sealed plastic container or covered with oil. Praseodymium also reacts quickly with hot water to form praseodymium hydroxide. Praseodymium metal tarnishes slowly in air and easily burns at 150 °C to form praseodymium (III, IV) oxide. -Praseodymium is used in goggles to protect the eyes of welders. -Praseodymium, combined with neodymium, is used to create high-power magnets due to its strength and durability. 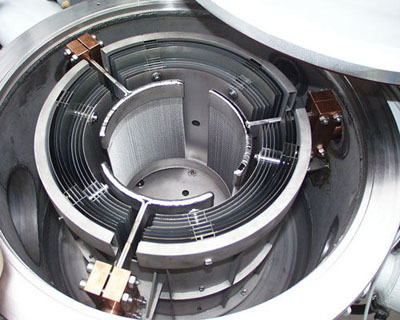 -When alloyed with magnesium, praseodymium creates a high strength metal used in aircraft engines. -Praseodymium is also used to color cubic zirconia yellow-green, to simulate the mineral peridot. -Praseodymium oxide can be used as oxidation catalysts. Our Praseodymium Metal (Pr Metal)is carefully handled to minimize damage during storage and transportation and to preserve the quality of our product in its original condition. Great care is taken to avoid any damage which might be caused during storage or transportation. 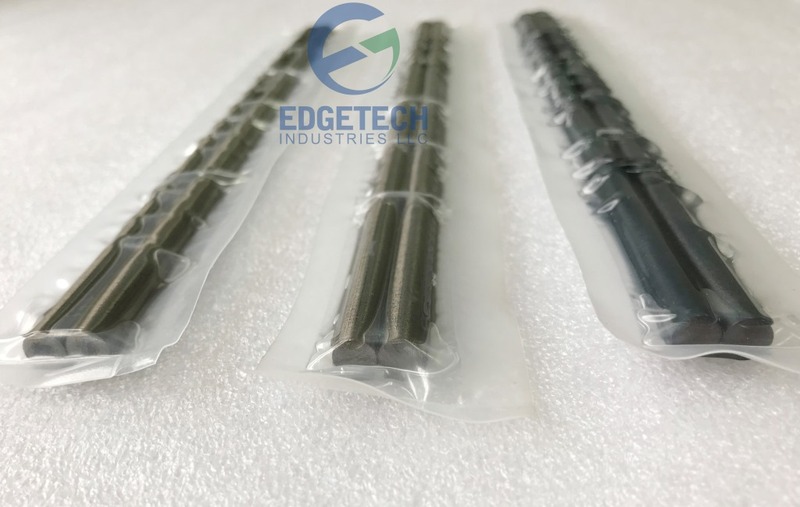 Please send us your inquiry for Praseodymium Metal (Pr Metal) and other Praseodymium products to sales@edge-techind.com.